Edgerton Local School District, located in Edgerton, Ohio, residing at 111 East River Street, housing grades Pre-K-12, serving approximately 640 students. At Edgerton Local Schools we provide students opportunities to develop their potential intellectually, socially and emotionally. We believe that our public school exist to provide an effective educational program and to offer all students opportunities to develop their capabilities to the maximum of their potential so that they may act constructively as contributing citizens in our changing society. 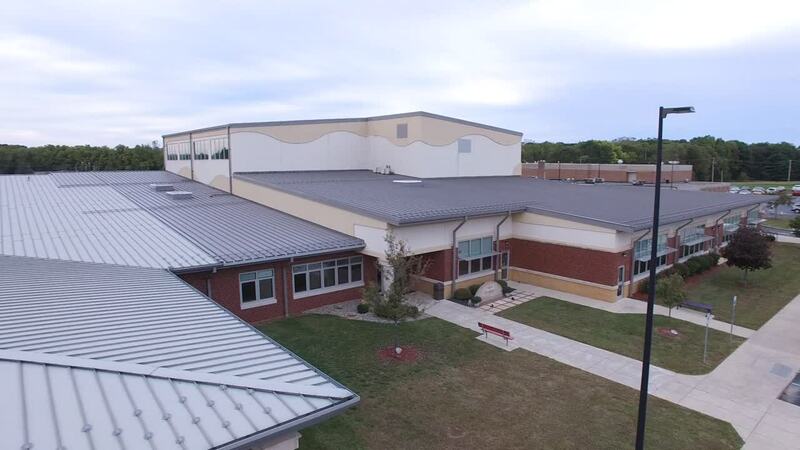 Edgerton Local Schools has a strong academic foundation, a parent community that is interested and is actively involved, a faculty professionally skilled and personally committed to meeting the needs of students and a student body motivated to perform well.